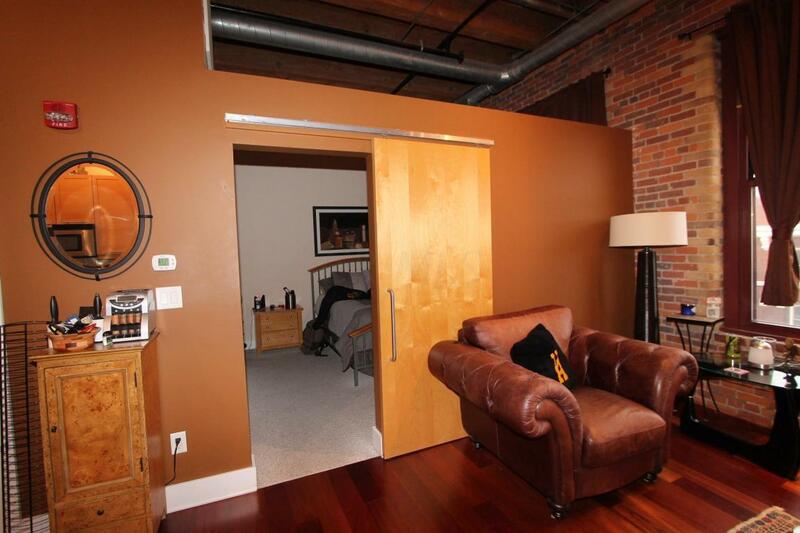 Gorgeous urban loft type condo was the former model and it shows! 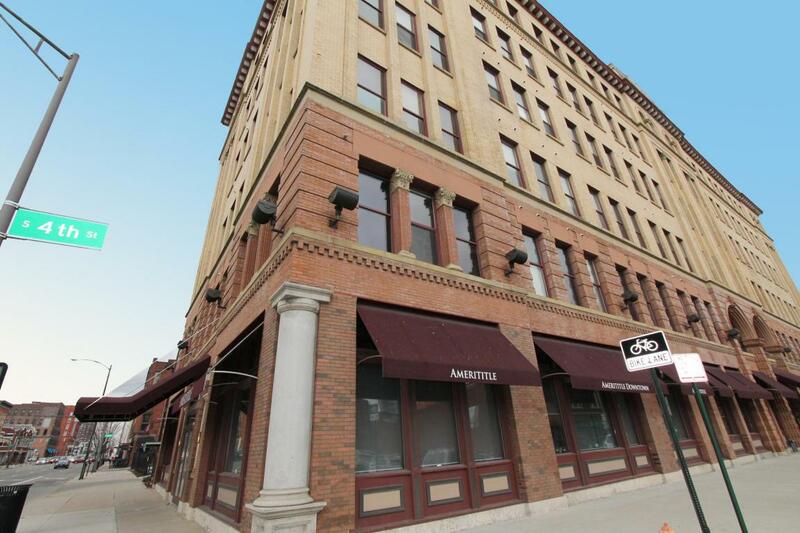 Located in Historic Hartman Lofts this condo has real wood floors, exposed brick in Great Room and Owner's Bedroom, Walk in Closet, tall wood beam ceilings, ceramic tile bath, granite countertops, maple cabinetry & Stainless appliances!Huge Bathroom has laundry (included) Washer & Dryer in closet! This unit comes with an assigned parking space, separate parcel that seller is including in sale. Please put both parcel numbers on offer! Parking #22. 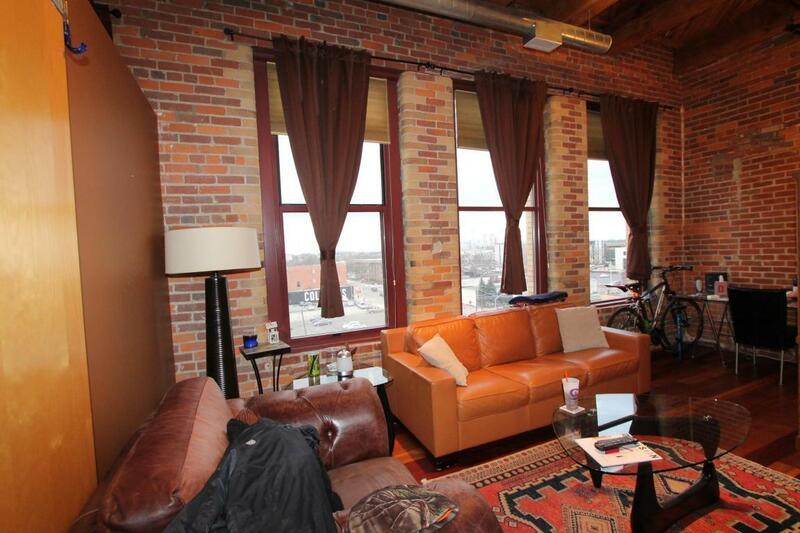 This unit has a beautiful downtown view! Don't buy a condo - buy a lifestyle!! 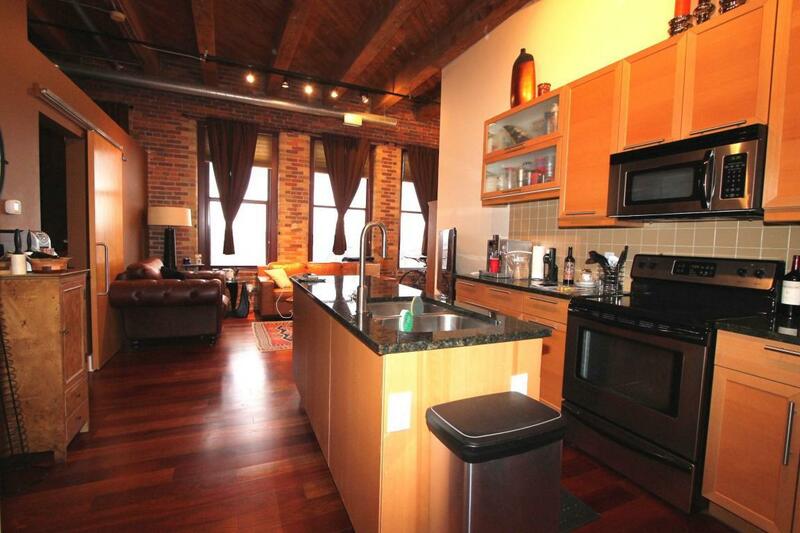 Steps away from many restaurants, bars, Columbus Commons, Scioto Mile, festivals, Mickey's late night slice, etc. There is bike storage plus assigned storage area! Buzz in doors & security camera's too!